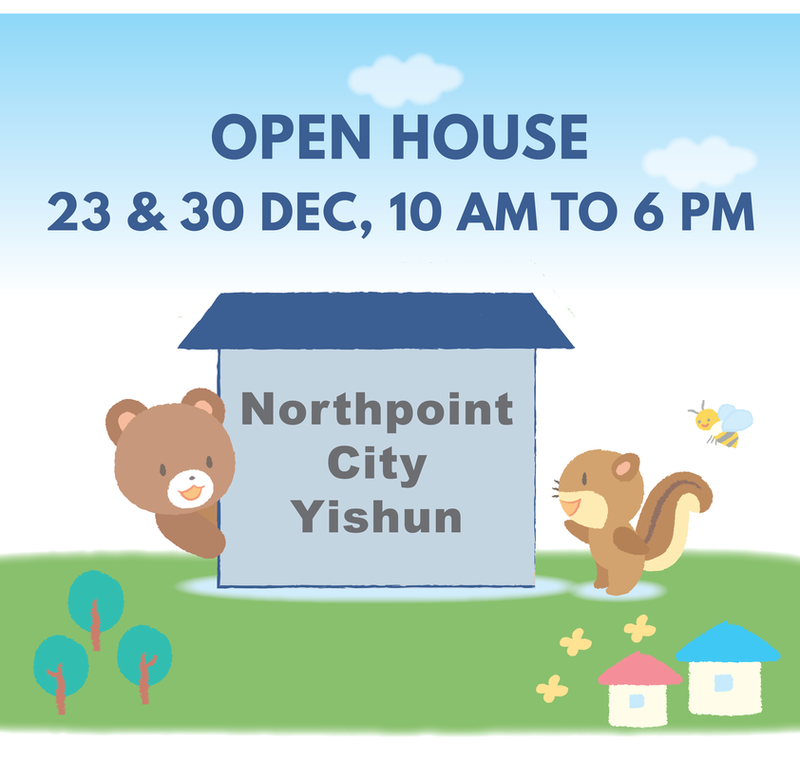 Register your child for a trial lesson during our Open House to gain first-hand experience of what our classes are like and speak to our experienced teachers. 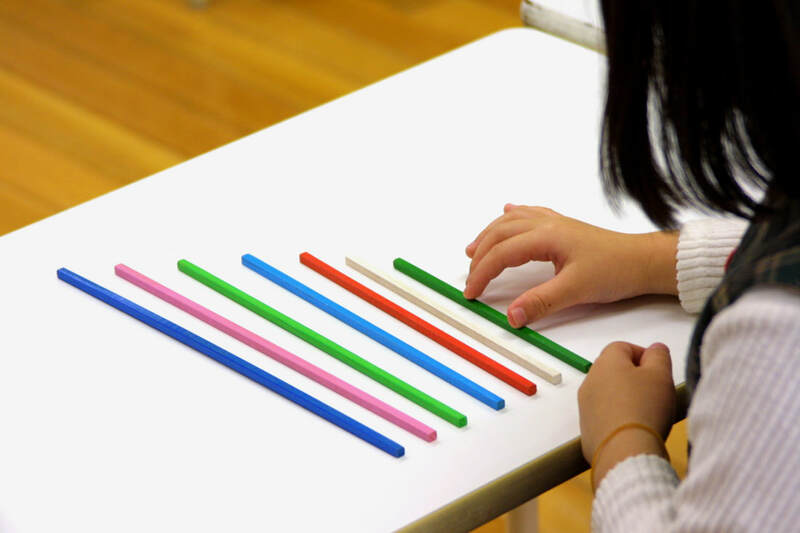 Try out KUNO method lesson activities with your child as they explore out-of-the-box thinking questions! 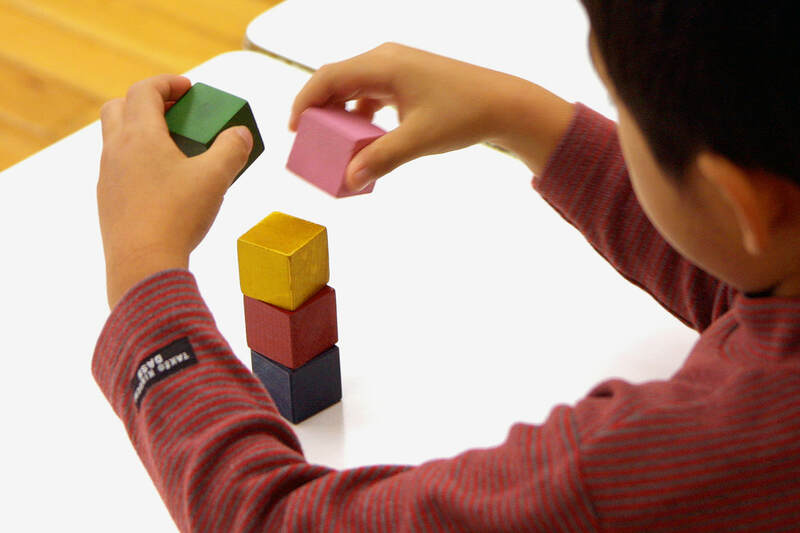 (1) Boost your child's IQ while they try to solve specially-designed problems. 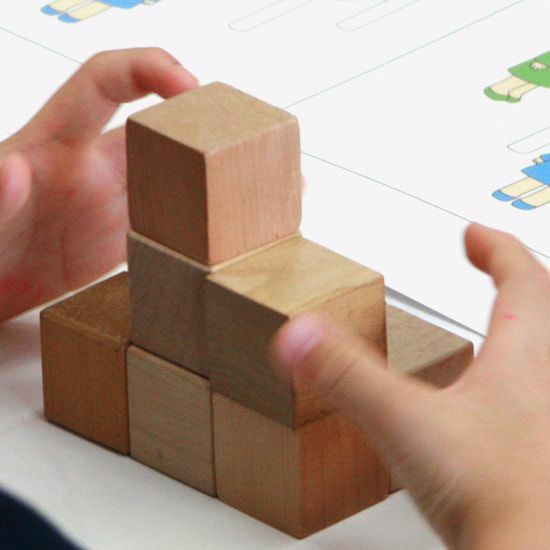 (2) Get an insight of your child's strengths and areas to work on as they work through a variety of reasoning problems. 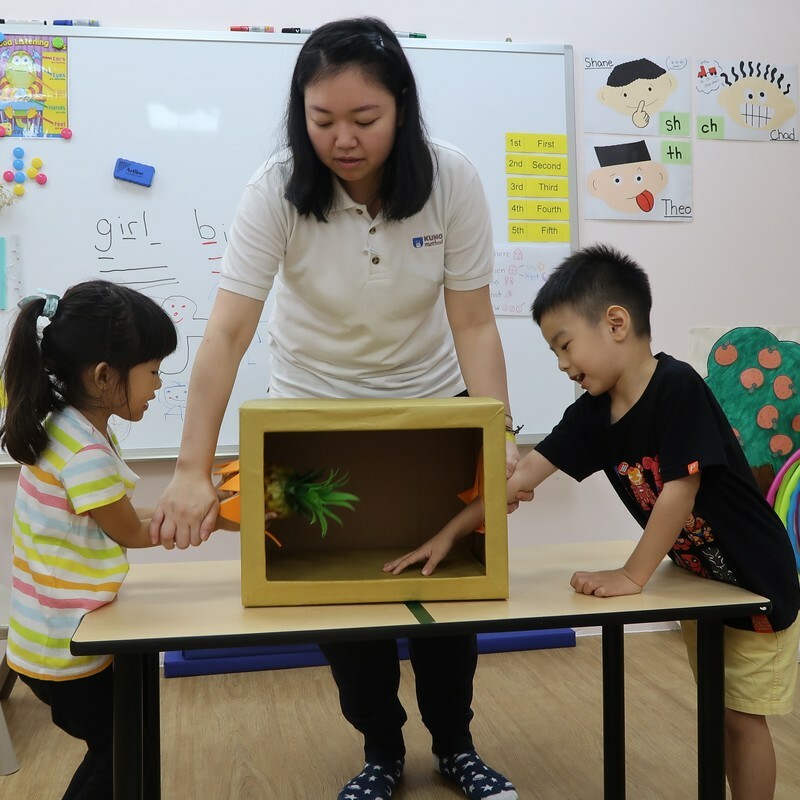 (3) Our qualified teachers will be happy to engage your child using an effective experiential learning approach if you encounter any hurdles. 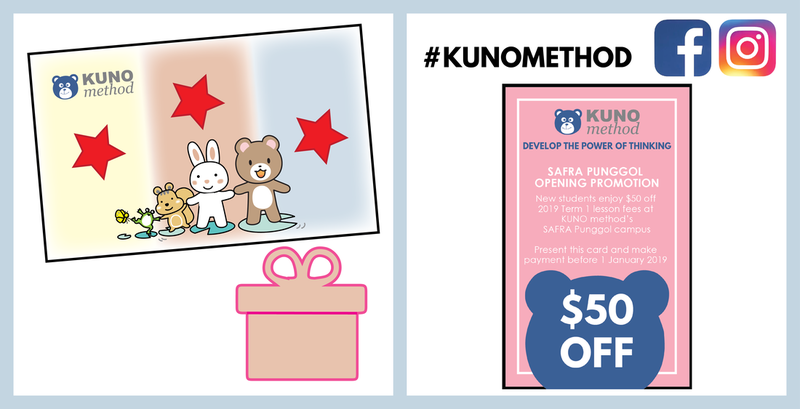 Complete 3 activities in our Free Try-out sessions to redeem KUNO method-exclusive prizes and a $50-off voucher when you sign up for Term 1 2019 during the Open House.